This section is “Fer d’Groosse”, with songs and shows for everyone. 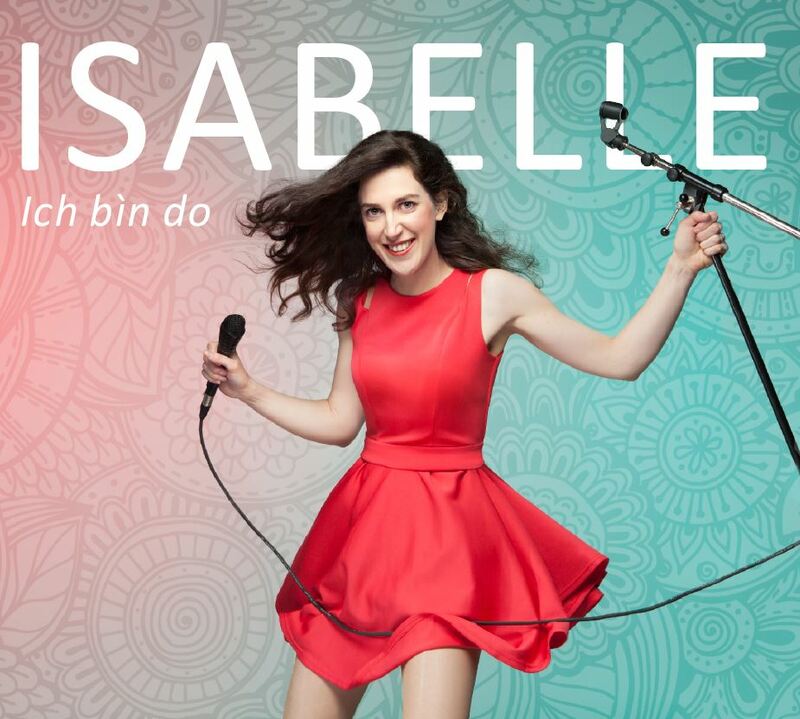 Order this CD from the Liederbrunne www.liederbrunne.com or directly from Isabelle, It is also available for purchase at all concerts. You can listen to excerpts from this and other albums in the « music » section.